Hello! I want to take a minute to say thank-you for purchasing The Farm Girl’s Guide to Preserving the Harvest and to welcome you to the world of home food preservation! 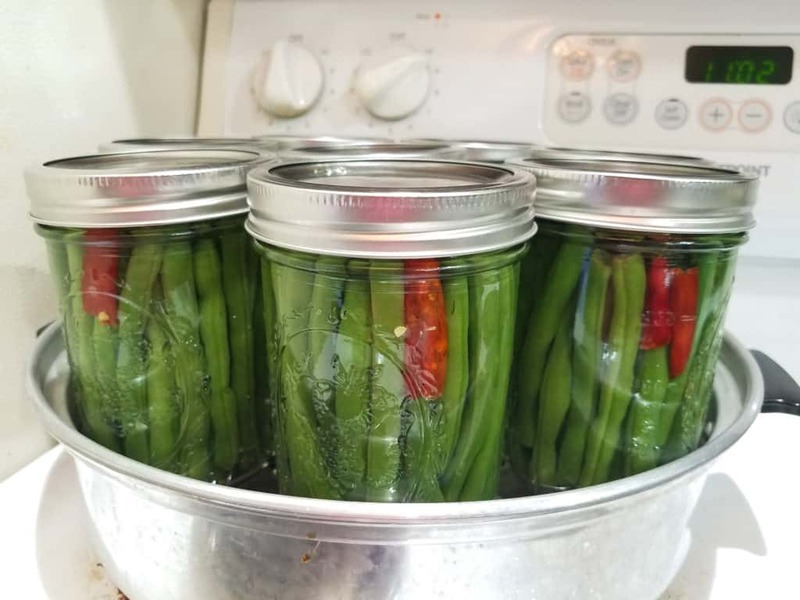 When I first started homesteading I knew that preserving foods was necessary in order to live this life. Many foods which were grown, raised, gleaned or foraged need to be preserved in order to be enjoyed throughout the year. Allowing you and your family to enjoy preserved foods without the use of chemicals or preservatives. The Farm Girl’s Guide to Preserving the Harvest is an easy to comprehend guide which will gently lead you from one method of preserving to another, giving you the information and confidence needed in order to feel successful in your journey. 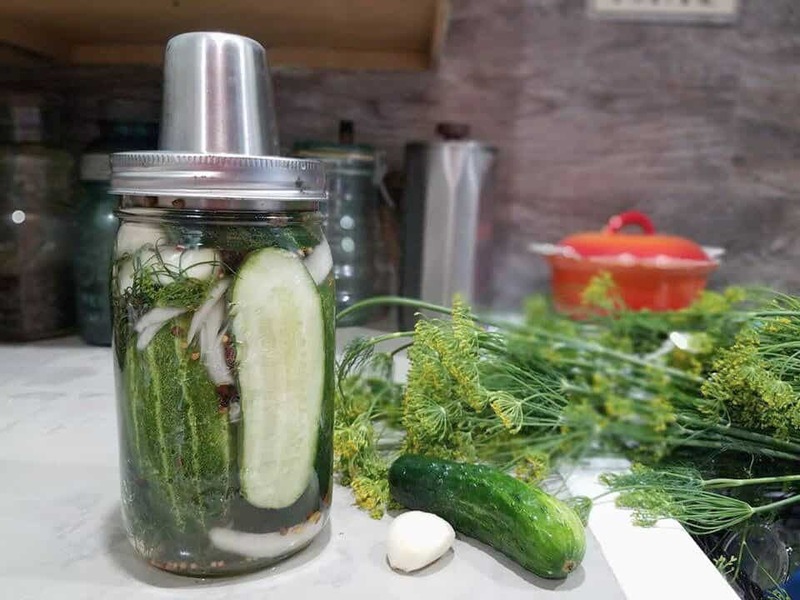 To make it even easier, this eCourse will visually guide you through the necessary tools and steps needed to confidently build your pantry of preserved foods. Before your sweet little hands even touches our guide you will have the confidence in knowing how to utilize a boiling water bath, steam, and pressure canner. We will even spend a few minutes talking about drying foods, and walk you through how easy it is dry healthy snacks for your family. 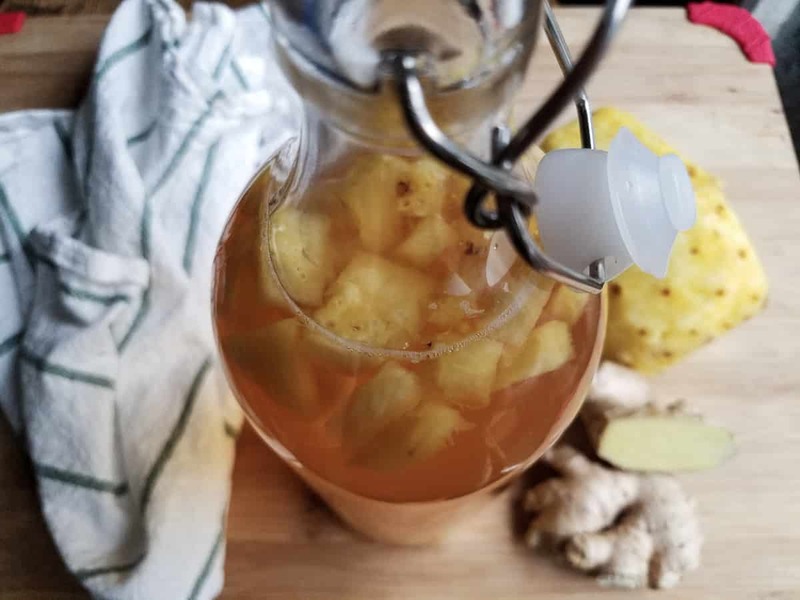 Fermented foods is a journey new to many, but in order to maintain good gut health it is needed, brewing kombucha and fermenting green beans from the garden is an extremely easy process and a great place to begin. But nothing, absolutely nothing, is quite as rewarding as being able to cure and smoke your own meat and fish. With that said, I am going to show you how easy it is to make your own bacon! Enjoy the eCourse friends, you are on the way to becoming your own grocery store with food items which are chemical and preservative free!